Most of today’s gadgets are affected by battery drain issues. For you to enjoy the great Windows 10 features for an extended amount of time, you can use this guide on how to extend Windows 10 battery life. Set the battery saving options according to your requirements. Select Turn battery saver on automatically if my battery falls below to turn battery saver on whenever your battery falls below a certain level. Go to Settings > System > Power & sleep > go to the option On battery power, turn off after > pick a shorter duration. Go to Settings > System > Display > turn off Change brightness automatically when lighting changes > use the slider to set the brightness level you want. 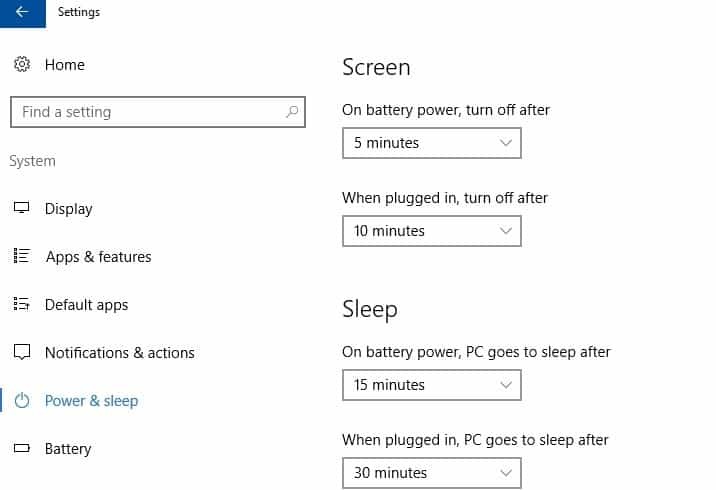 Go to On battery power, PC goes to sleep after >pick a shorter duration. Go to Settings > System > Power & sleep > Additional power settings > Choose what closing the lid does. Go to Settings > System > Power & sleep > Additional power settings > Choose what the power buttons do. Go to Settings > System > Power & sleep > Additional power settings > Create a power plan. Select Balanced or Power saver > type a plan name in the box > select Next. Go to Settings > Personalization > Background, and then choose a dark picture or dark solid color. For themes, go to Settings > Personalization > Themes > Theme settings, and then choose a dark theme. Go to Settings > Accounts > Email & app accounts > select the account that you want to change > select Manage > Change mailbox sync settings. Under Download new email, choose a longer syncing interval. 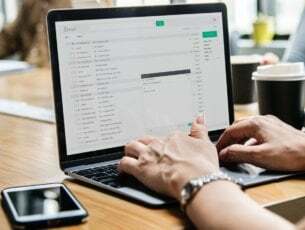 Under Sync options, select Email, Calendar, or Contacts to turn them off. Completely muting your device helps you extend your battery life. When you watch movies or videos, keep the sound at the minimum volume level. You can also plug in your headphones to reduce the impact on battery life. Wi-fi and Bluetooth significantly drain battery life. For this reason, don’t forget to disable these features if you don’t use them. The best way to turn off both these options, is to switch on the Airplane mode. Peripherals also reduce battery life. Plug in external devices only when necessary, and you’ll save a large amount of battery power. Sometimes, installing the latest Windows 10 updates can take more than one hour. Of course, the download and install process use a certain amount of battery power. You can install the updates while your device is charging to save both time and battery power. 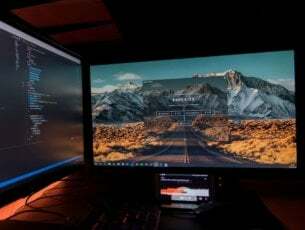 Microsoft has carried out a series of tests to prove that when browsing with Microsoft Edge, your battery lasts 36-53% longer per charge compared to other browsers. That’s all for our battery life saving tips. If you’ve got other tips and tricks to extend Windows 10 battery life, do let us know in the comments section below.